Modern day vehicles come equipped with keyless entry systems that make unlocking the car the old-fashioned way seem tedious. The remote key fob is not just another high-end keychain accessory, but offer car owners an easy means of locking/unlocking their vehicles. It can’t get easier than a simple push of a button, can it? But like any other piece of tech we make use of in our everyday lives, these components are not immune to failure and you never know when you might end up needing key fob repair. Is key fob repair even possible? Yes, it is. Replacements won’t come light on your pocket. There’s a lot of complex circuitry and programming that goes into it. Also, the components required to build one, aren’t something you’ll find in a local hardware store. So, instead of discarding a malfunctioning key fob and ordering a replacement, it makes better sense to get them repaired at a fraction of the cost. Replacements are an option, only when you’ve misplaced the key fobs, otherwise, a repair will help restore them to their maximum operational efficiency. Key fob repair is not a layman’s errand. No local locksmith will have the wherewithal or the understanding to resolve the issues. Seattle Doors & Locksmith has been in the locksmithing business for years now, and there’s no one who can fix what’s broken better than us. 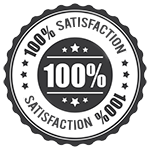 Right from analyzing the issue, to fixing it to checking the compatibility with your vehicle, you’ll notice the professional edge in our work from start to finish. If your remote key decides to stop working at the worst possible moment and locks you out of your own car, there’s little you can do. In some variants, there’s a small mechanical key hidden that enables manual unlocking. However, if the deadlocks are on, this might not work. Also, an alarm could be triggered in a few vehicle models that cannot be disengaged unless you manually lock the car again. 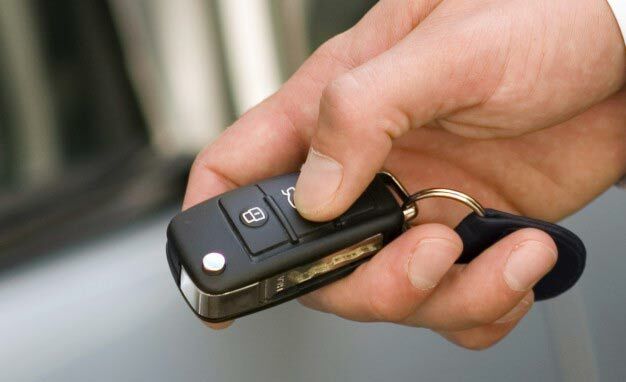 Instead of going through all that trouble, call our key fob repair specialists to regain access. We work 24/7 and respond swiftly to such emergencies. Call the experts on 206-408-8173 !